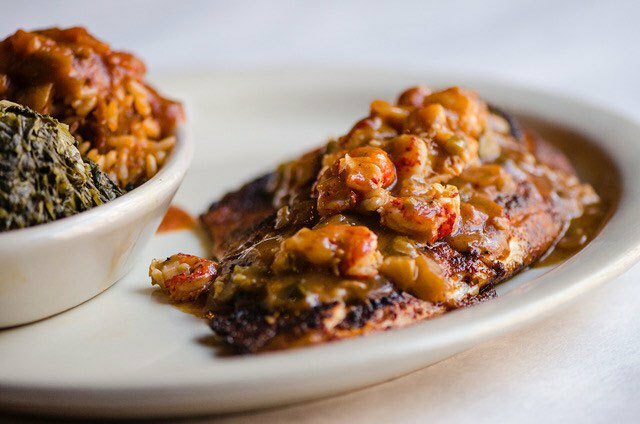 Oceana Grill serves authentic Louisiana Cajun and Creole dishes, as well as exceptional seafood. 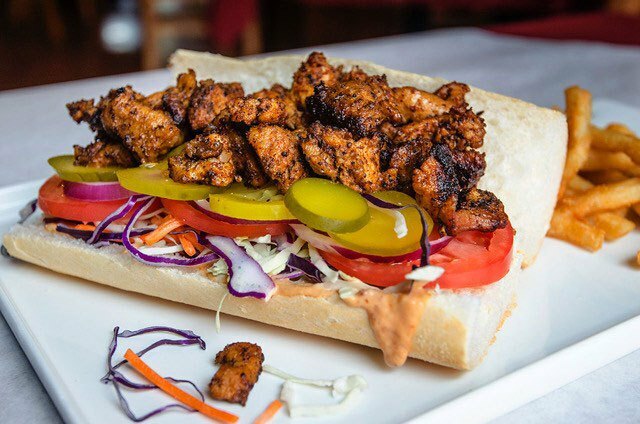 Located on the corner of Bourbon Street and Conti in the historic New Orleans French Quarter, our restaurant is open daily from 8am-1am for breakfast, lunch, and dinner. 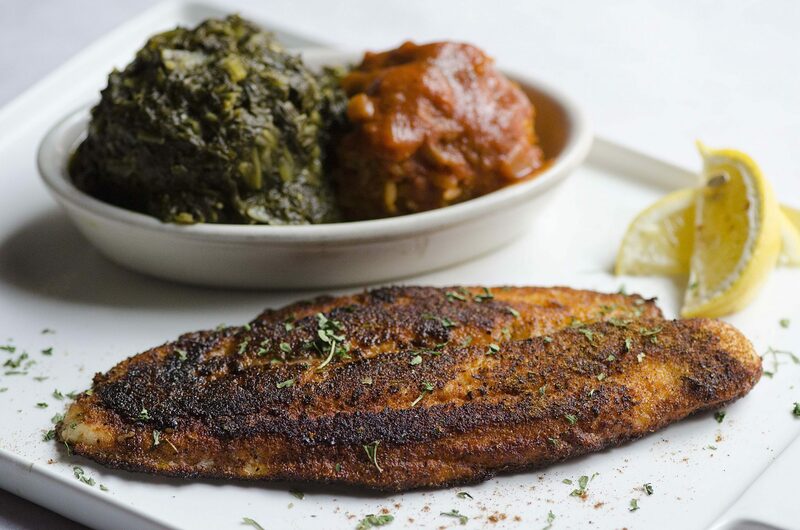 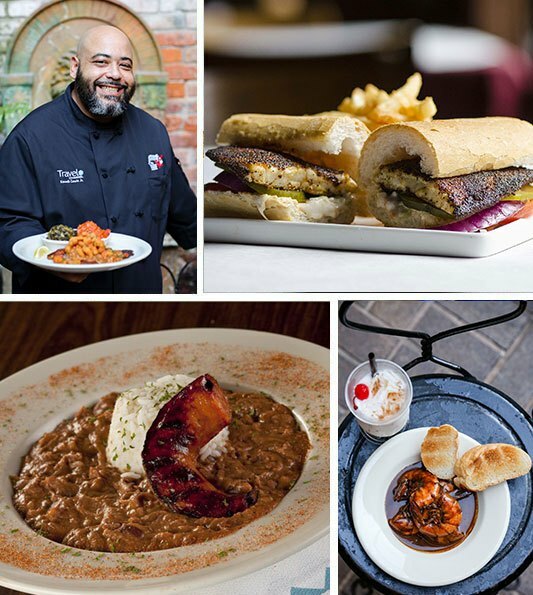 We are truly passionate about New Orleans cuisine and culture. 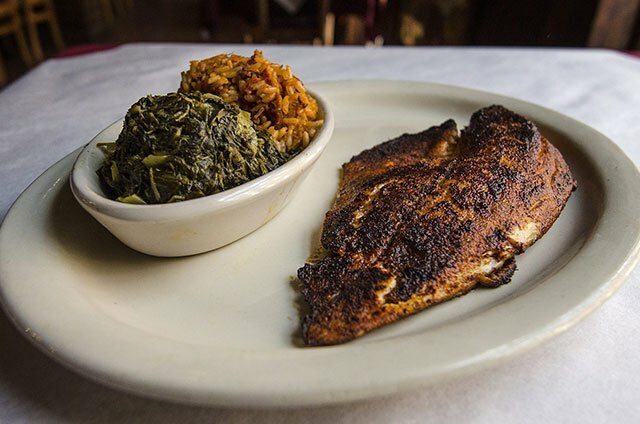 Let us enhance your experience in our beautiful city! 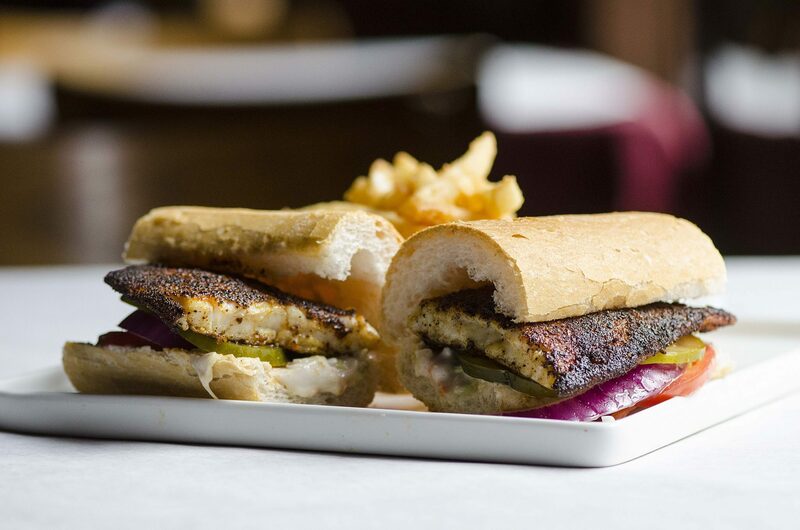 Cajun food lovers can’t get enough of our fresh authentic cajun dishes!